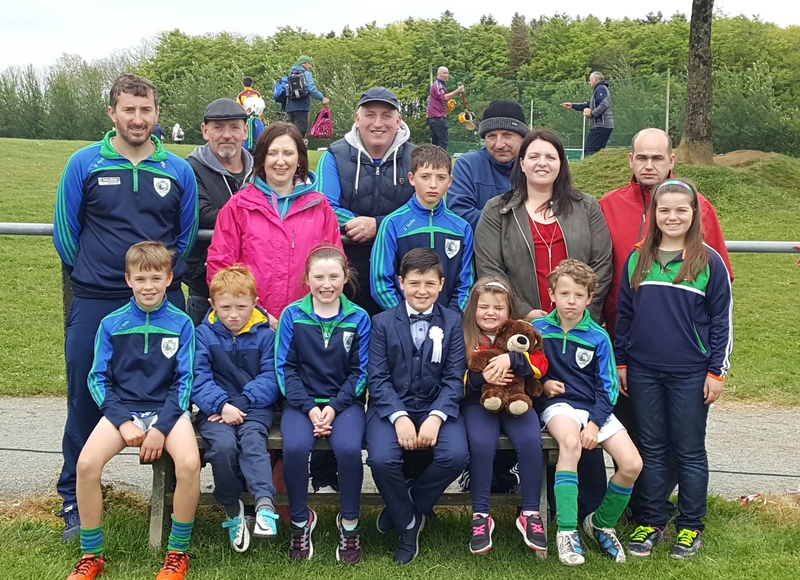 Our third annual Michael Laffan Memorial Tournament took place on Saturday May 13th 2017 in Killurin. 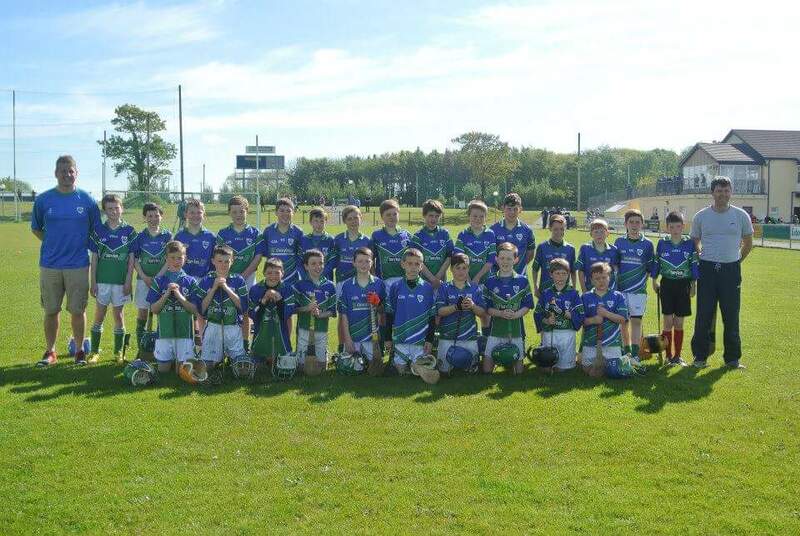 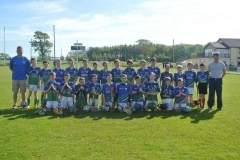 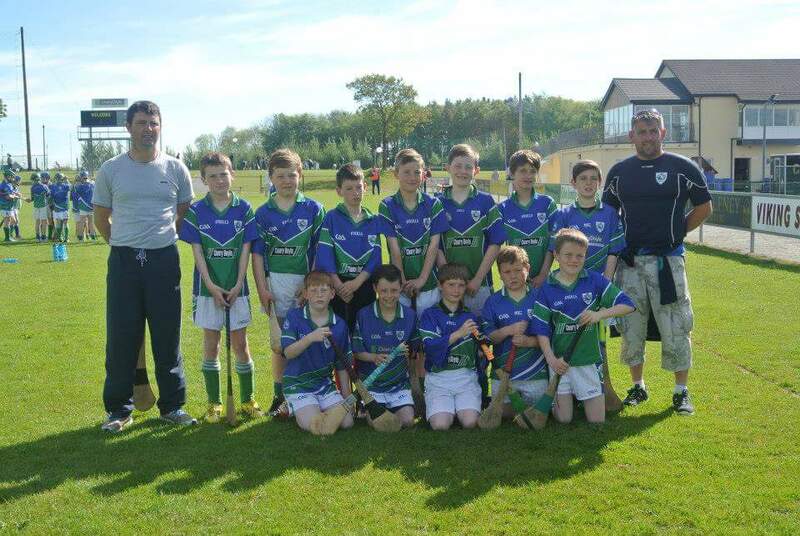 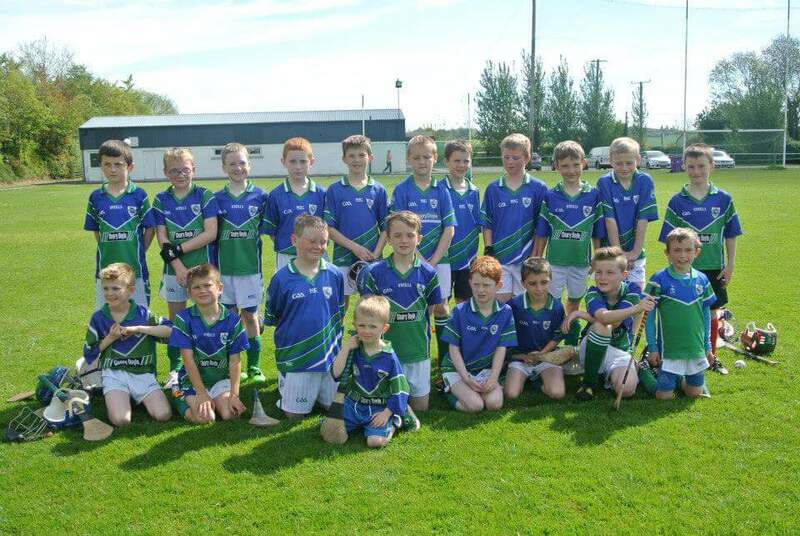 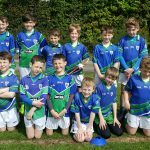 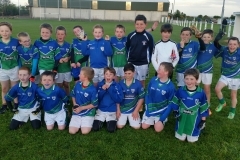 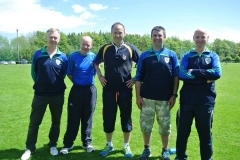 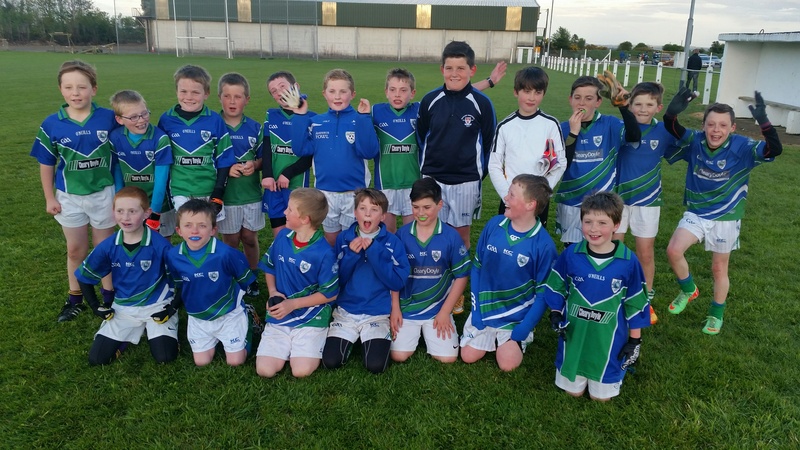 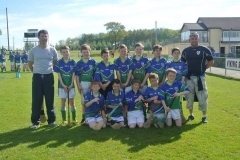 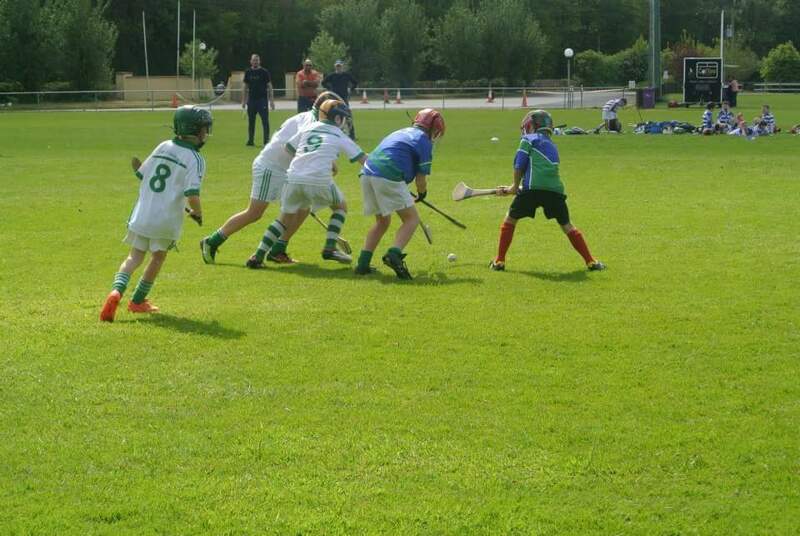 It was another wonderful success with busloads of hurling teams (twenty teams in total!) 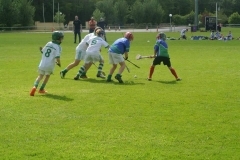 descending on Killurin from various parts of Kilkenny, Dublin, Kildare and Wexford in u10, u11 and u12 grades. 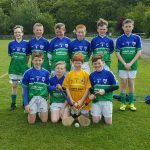 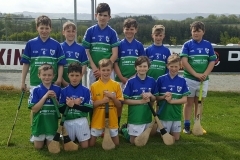 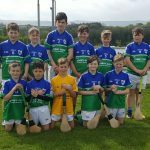 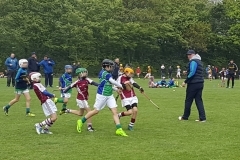 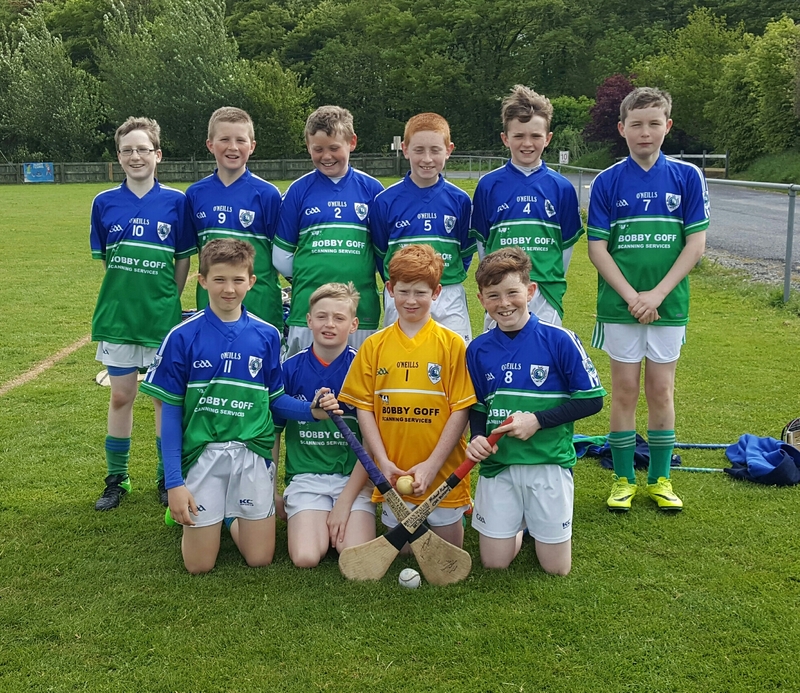 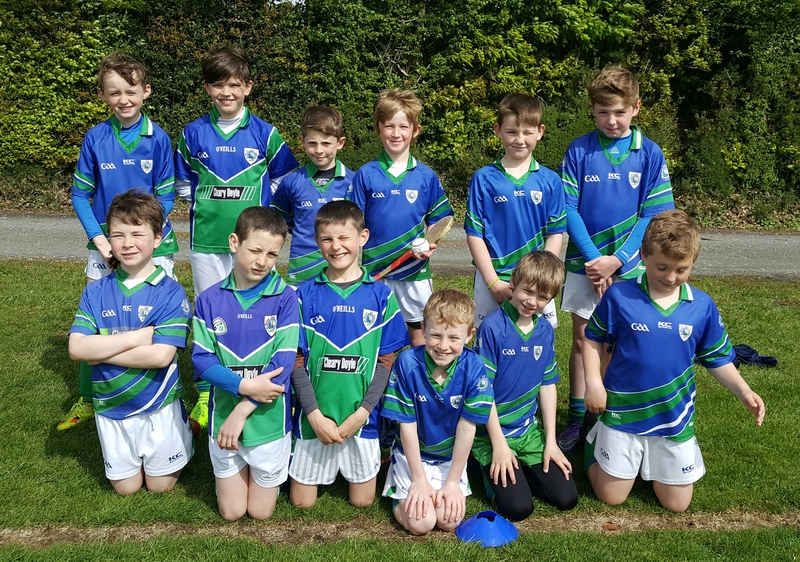 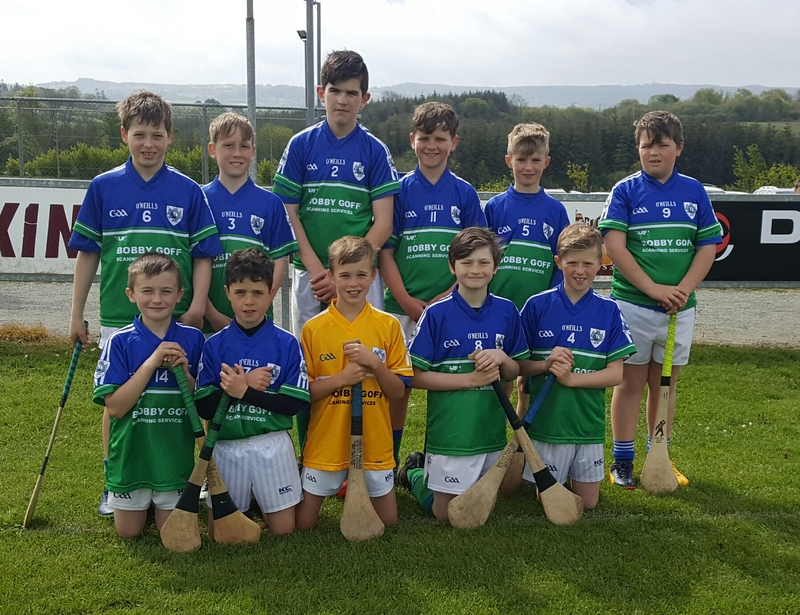 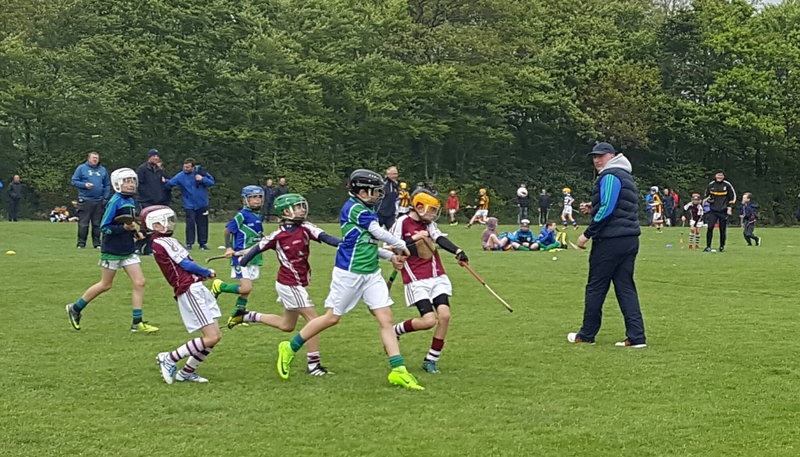 The event began at 10am sharp and with impressive hurling on display on all three pitches , it ran like clockwork to its conclusion in the early afternoon, with the weather remaining kind despite the forecast. 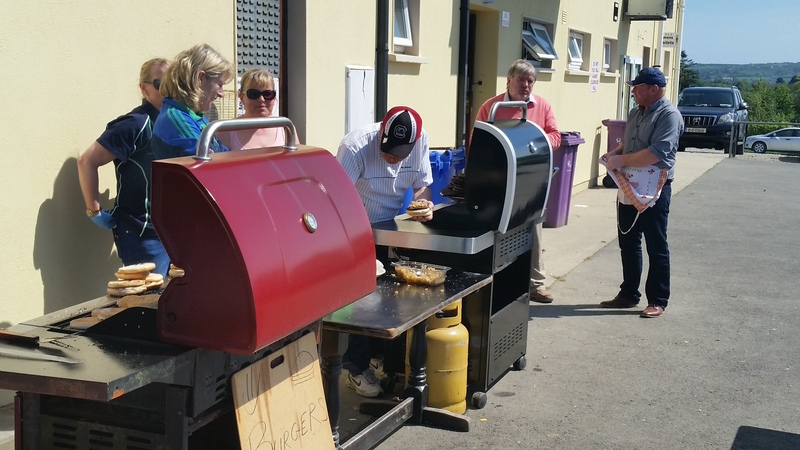 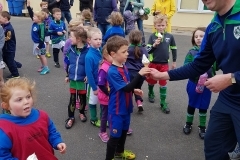 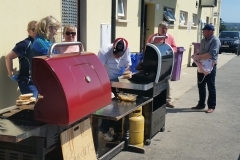 Glynn Barntown GAA Club would like to thank Conor Kavanagh and his team for their excellent preparation for, and co ordination of the day and to all of the wonderful volunteers in our club who continue to turn out in great numbers to make club days like this run seamlessly. 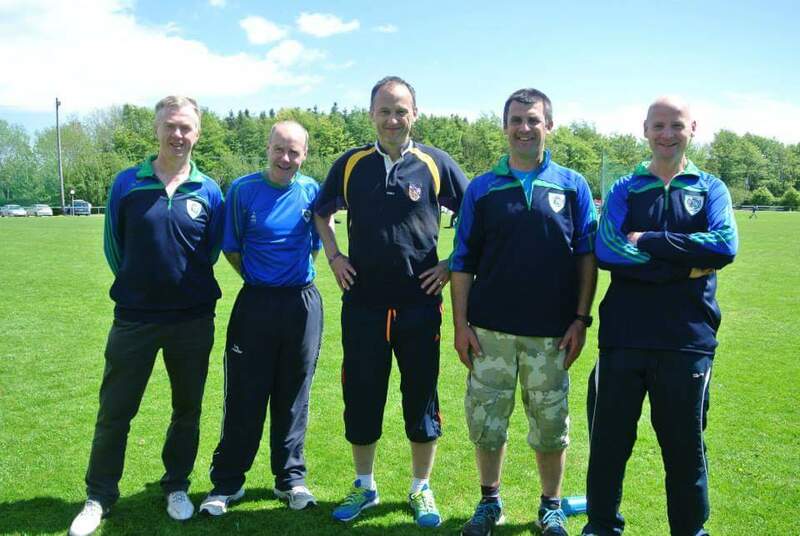 The tournament was tinged with great sadness at the news of the passing of Garry Laffan Snr Monamore, Crossabeg- former Glynn Barntown clubman and brother to Michael Senior. 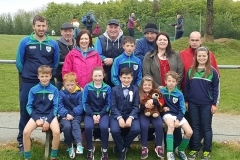 Garry passed in the early hours of the morning after a short illness but the tournament proceeded as planned at the wishes of the families. 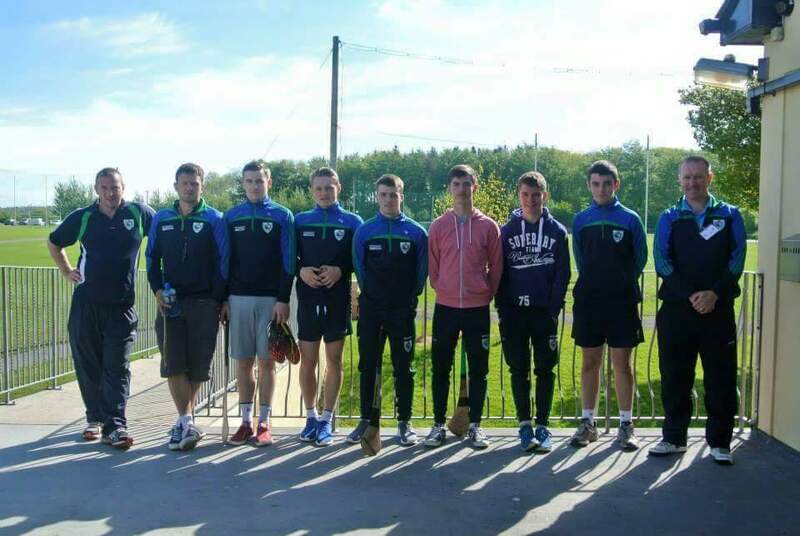 Glynn Barntown GAA, Camogie and Ladies Football clubs would like to express their deepest sympathies to the Laffan families at this sad time. 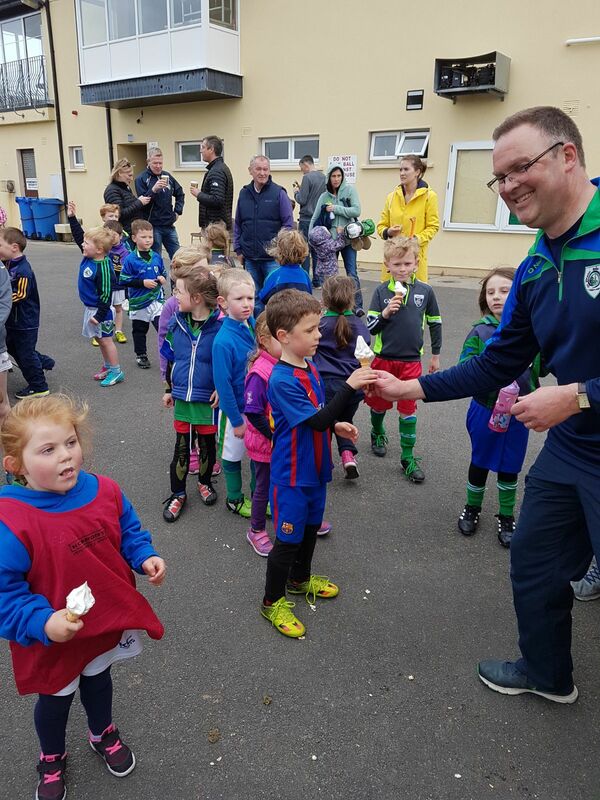 Ar dheis Dé go raibh a anam dílis.